Virgin Galactic founder Richard Branson still plans to be a passenger on the first tourist flight into space, even though SpaceShipTwo suffered a "serious anomaly" and exploded during a test flight. The company plans to move ahead with construction on another aircraft which could be done before the end of 2014. Even with the recent SpaceShipTwo test incident, the 800 passengers that have signed up for the $250,000 ride have reportedly voiced their support. In fact, two more people signed up and paid for a trip on a future Virgin Galactic flight, Branson said. 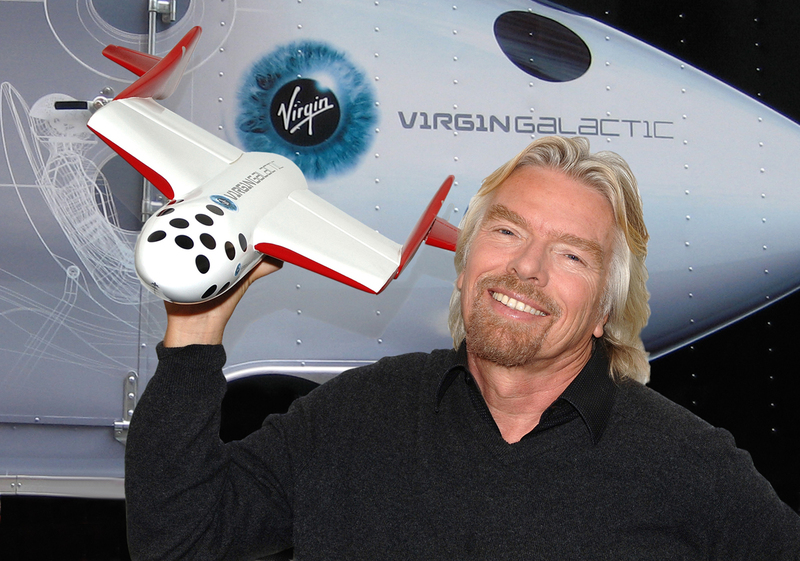 Here is what Branson recently told CNN: "There is no way I would ask others to go on a Virgin Galactic flight if I didn't feel it was safe enough myself. They want to see this happen, and they want to show their commitment."